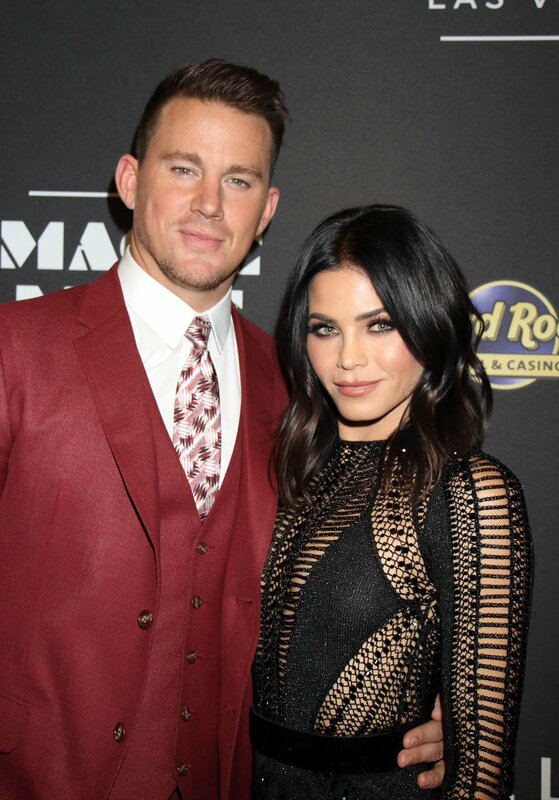 Last night, Channing Tatum and Jenna Dewan Tatum announced that their 9-year marriage is over via a joint statement released on their respective social media accounts. The statement is likeable, just like their relationship. 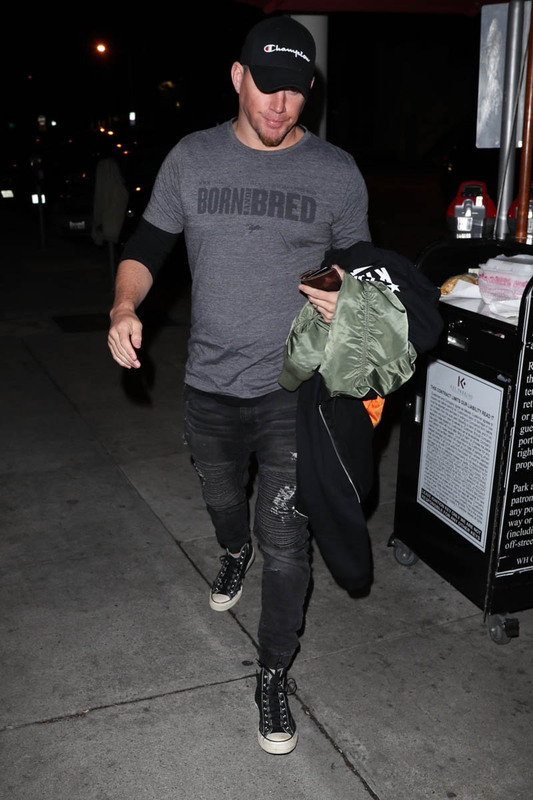 Even if you tried not to like Channing Tatum, like Sarah, he eventually wore you down. What’s not to like about a charming, dancing dude who looks like THAT but is also managing a smart career, and doesn’t take himself too seriously? Oh, and throw in that he’s married to the co-star he met while filming Step Up, one of the greatest dance movie masterpieces of my generation, and the likeability only intensifies. Jenna may not be as famous as Channing but she’s been steadily working in TV and participating in adorable #couplegoals social media posts over the years. The overwhelming reaction to this split online has been variations of LOVE ISN’T REAL with lots of cry face emojis. People were invested. 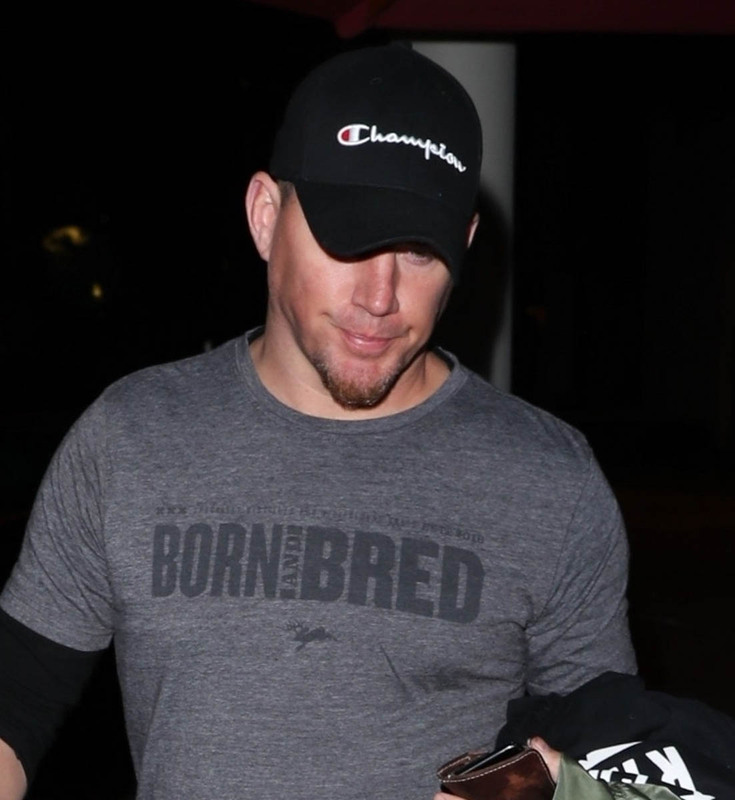 Channing and Jenna’s breakup statement is a revealing example of why people were so invested. The statement is candid, conversational and surprisingly relatable – relationships fall apart, sh-t happens, people grow apart and a 9-year marriage is not a failure, especially not by Hollywood standards. Heck, the grammar mistakes are even endearing. Channing and Jenna are already calling out “alternative facts” which feels like a jab at the media, and a little suspicious but we’ll come back to that, but they also don’t seem defensive or contemptuous. “The lives we’ve chosen to lead” takes ownership over their place in the celebrity ecosystem and one of the most self-aware sentences in a breakup statement that I can remember. As for the timing, they did it on Easter Monday, at the beginning of the week which as we know, means that the tabloid news cycle has time to get its sh-t together and run with this story all week. They also made sure it was the day after April Fool’s Day, I would guess, so that no one would think they were joking. The timing doesn’t feel all that suspicious to me because this is not a couple who routinely uses the media for their gain. Many outlets are picking up on quotes Jenna gave to Health magazine in February, attempting to dispel the myth that her marriage was perfect. The quotes seem like pretty innocuous, “don’t trust everything you see on social media”, comments that shouldn’t make you blink in 2018 but they could also point to early signs that the foundation was cracking, making Jenna increasingly uncomfortable with the image of the Perfect Couple. I want to believe this, because this marriage has managed to avoid any big, public scandals over 9 years, and, like, OMG what about how cute they were on Instagram? Maybe Channing and Jenna’s split is a good reminder that you can’t trust everything you see on the gram. But if you have been paying attention to the whispers over the years, you know that there may be something here – just a tiny little smutty tingle. It may not be as salacious as a massive cheating scandal but let’s just say I’ve heard stories about Channing’s vices. They’ve always seemed pretty harmless – that he was high functioning, if you will – but the stories never seemed like that behaviour would be conducive to a long-lasting marriage. Outside of a stable marriage and the image of a doting dad, do these whispers get louder? Single Channing Tatum will probably still be just as likeable and charming, but left to his own devices, will he give us even more to whisper about? And will these whispers get louder in the coming days or weeks? What exactly are the “alternative facts” Channing and Jenna seem to want to get ahead of? If that was just a joke, they should have saved it for April Fool’s. Watch this space. 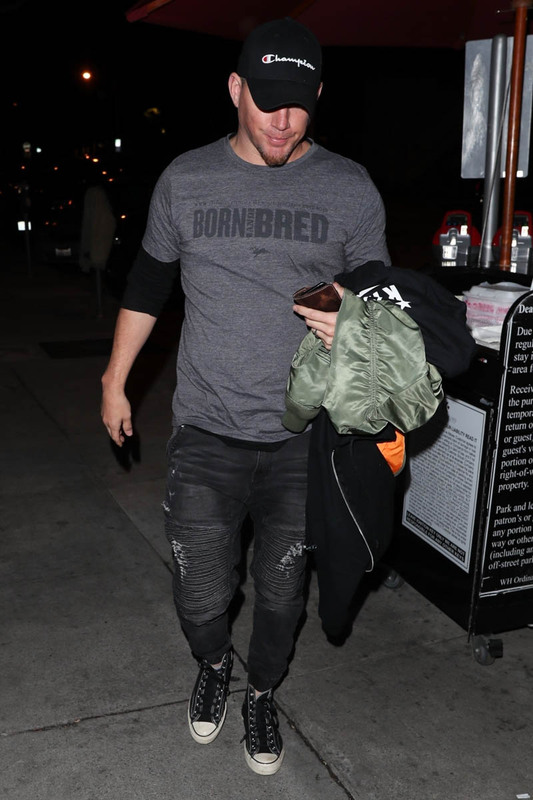 Also attached - Jenna running errands in LA yesterday and Channing out for dinner at Craig's earlier in March.